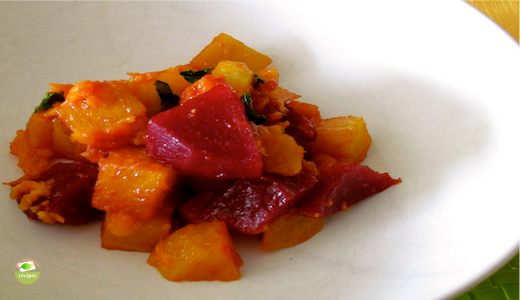 Beets and sweet potatoes salad recipe, easy to prepare, delicious combination loaded with nutrients and appealing colors. 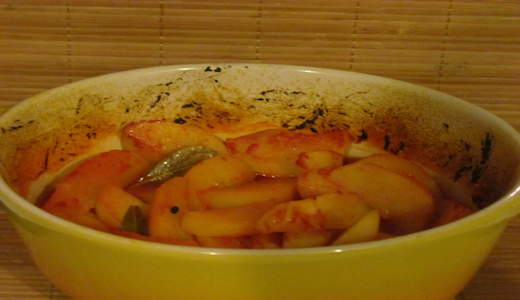 The tentacles of the octopus are prepared as a very delicious meal. 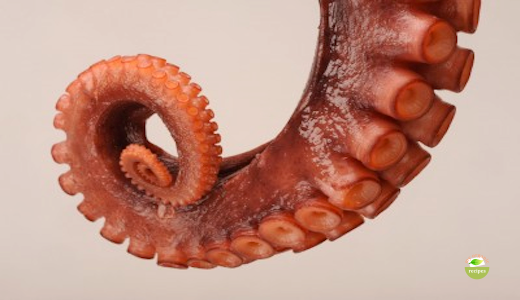 Octopus meat prevents cancer and it’s a great source of vitamin B, zinc, iron that are beneficial to the body. Enjoy the tender, rich flavor of organic octopus in this greek recipe. 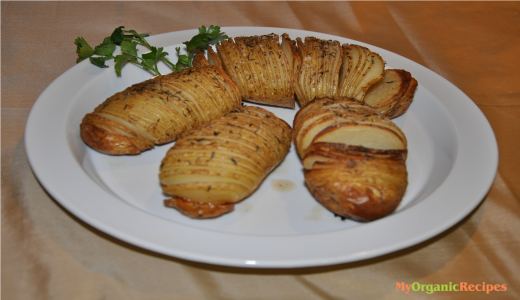 Prepare a delicious potato side to round out your meal.